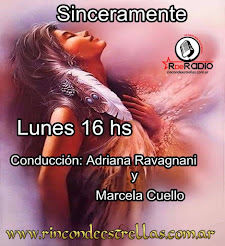 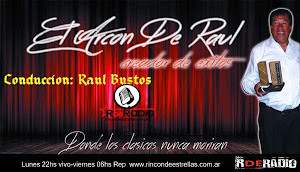 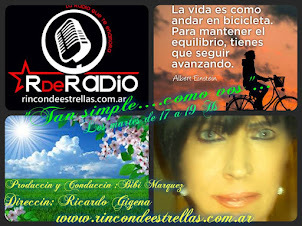 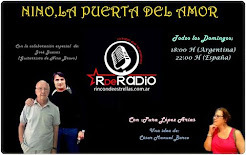 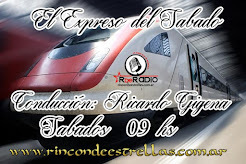 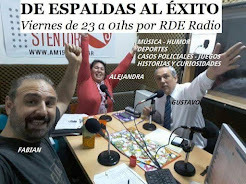 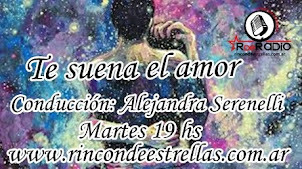 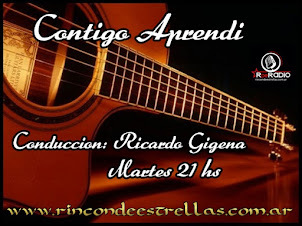 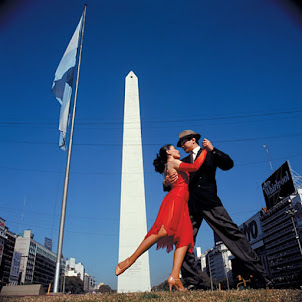 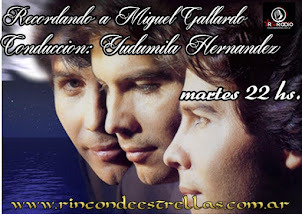 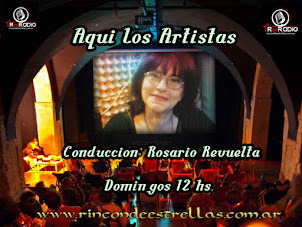 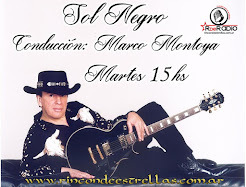 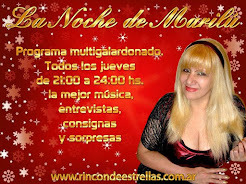 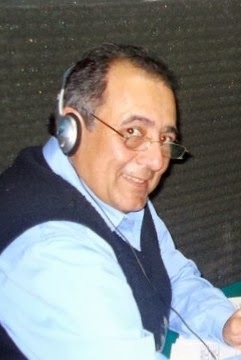 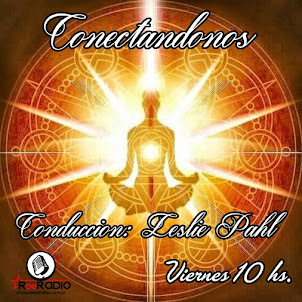 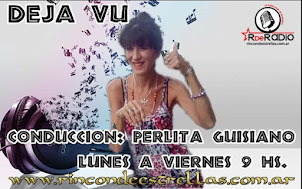 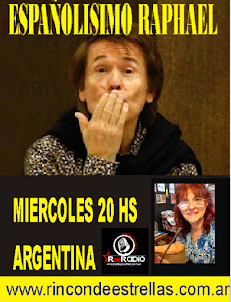 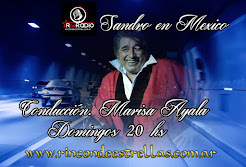 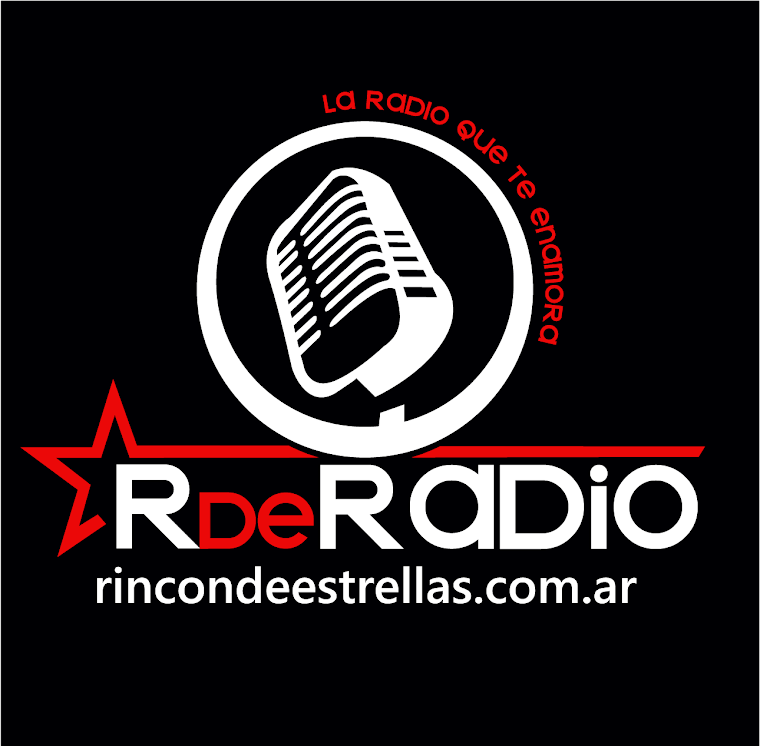 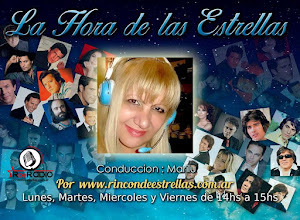 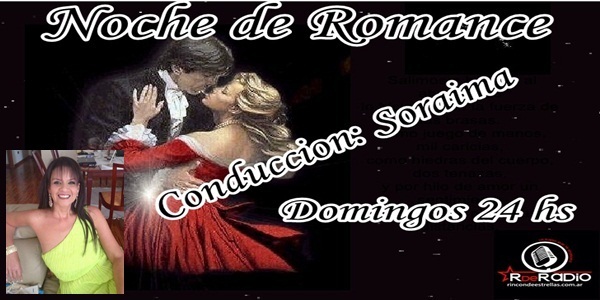 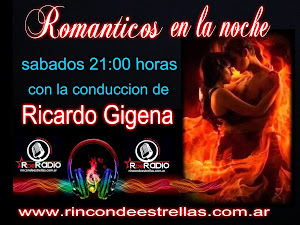 ESTE SABADO 03/03/18 ROMANTICOS EN LA NOCHE (EL VERDADERO Y UNICO ROMANTICOS EN LA NOCHE) POR: http://www.radiorincondeestrellas.blogspot.com.ar/, www.rincondeestrellas.com.ar o por www.laradioqueteenamora.blogspot.com.ar DE 21.00 HS. 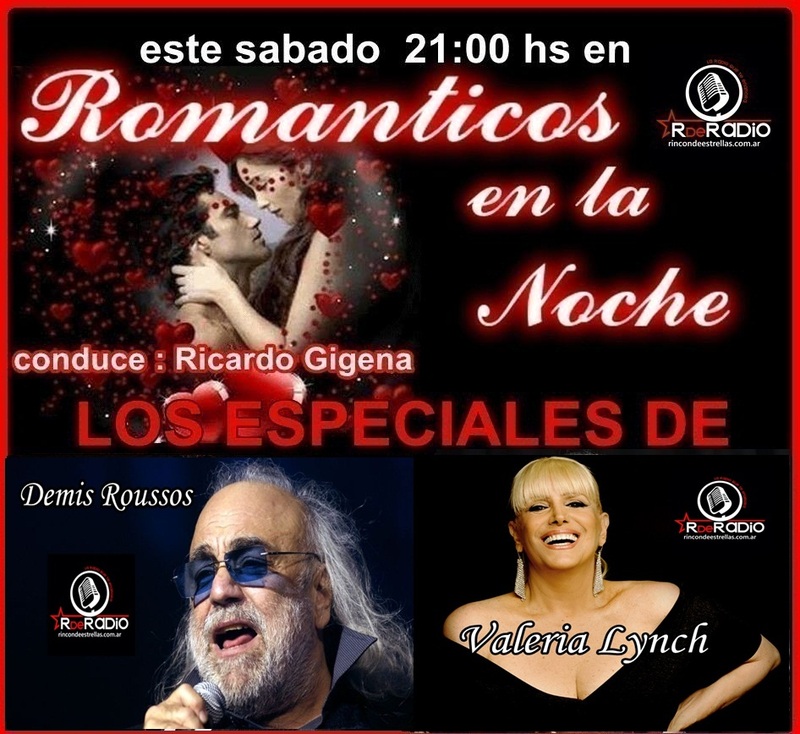 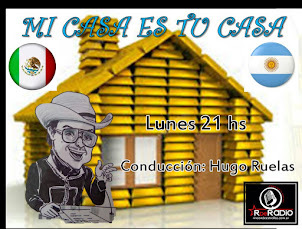 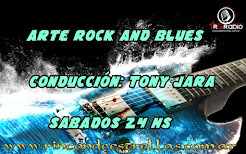 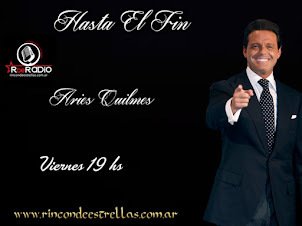 A 24.00 HS. 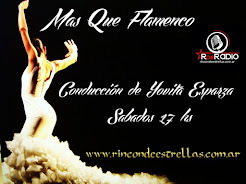 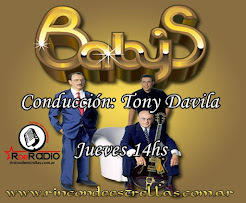 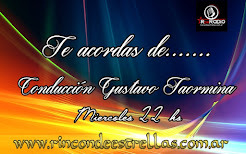 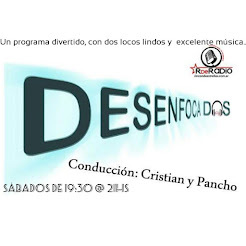 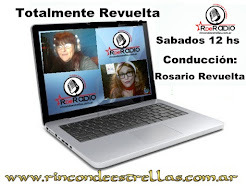 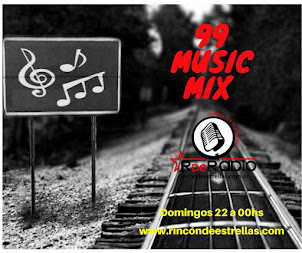 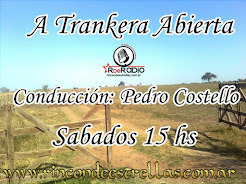 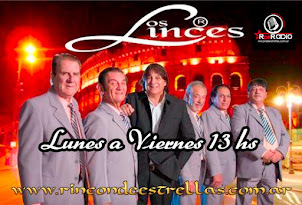 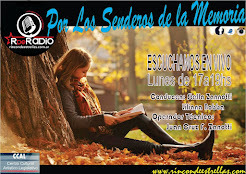 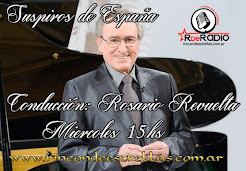 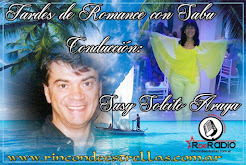 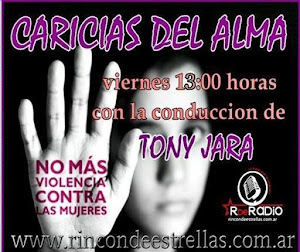 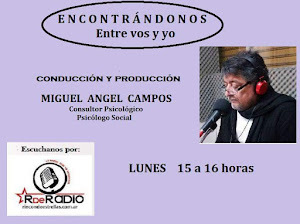 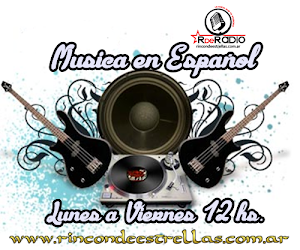 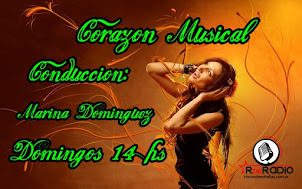 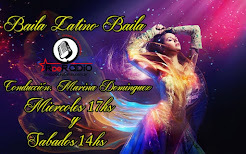 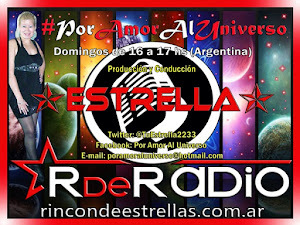 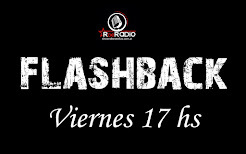 HOY FESTEJANDO LOS 14 AÑOS AL AIRE- MJES: romanticos07@hotmail.com- Y A @rincondeestrell - LA MUSICA ROMANTICA DE TODAS LAS EPOCAS DONDE HAREMOS EL PROGRAMA N° 807- HOY: JOSE FELICIANO-EL PUMA RODRIGUEZ-PANDORA-PALOMA SAN BASILIO-CACHO CASTAÑA Y MUCHOS MAS – ADEMAS LOS ESPECIALES DE DEMIS ROUSSOS Y VALERIA LYNCH- CONDUCCION Y PRODUCCION: RICARDO GIGENA.